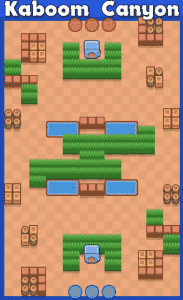 Map Guide: Best Maps For Every Brawler! 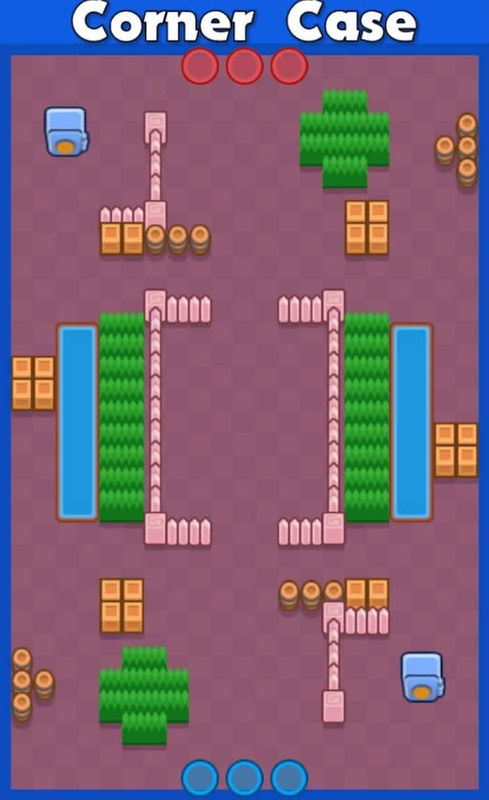 (March 2019) | Brawl Stars UP! 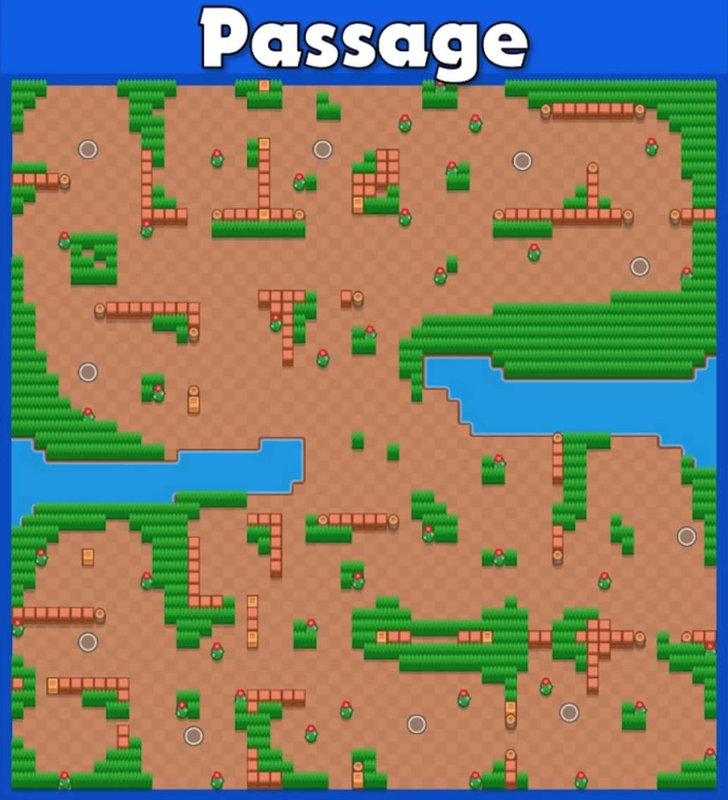 The goal of this guide is to give you the best maps for every single brawler to be pushed with randoms. 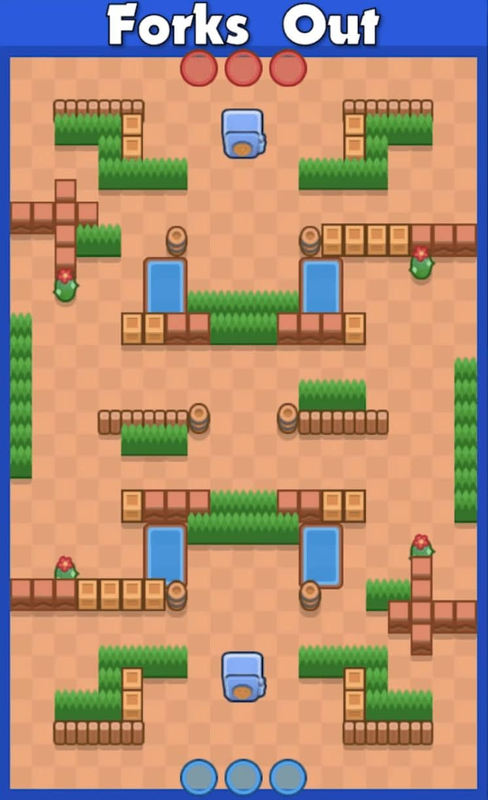 That being said, there are lots of maps that will not be mentioned for the case a specific brawler could be played on if you have the right team composition or if the meta is very good for that situation. 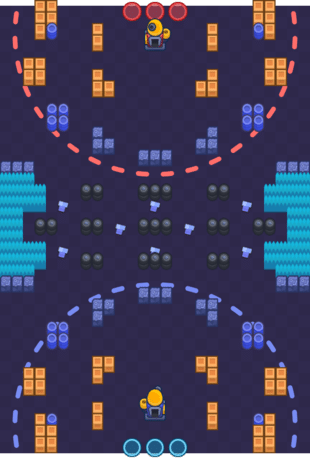 This guide is actually going to be specific to the mechanics of each of the brawlers, which will outlast even this meta or several other metas so the information will be good for a very long time. 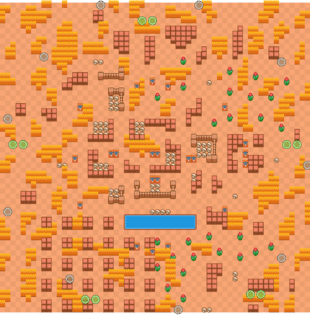 Best Maps for Each Brawler! 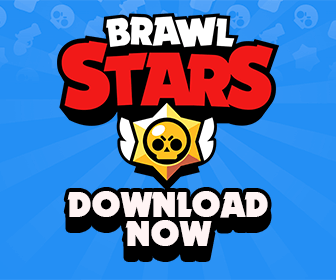 Understand the Strengths of Each Brawler! Click on the map image to see the bigger version of it. The Brawlers mentioned first are stronger than the ones behind. 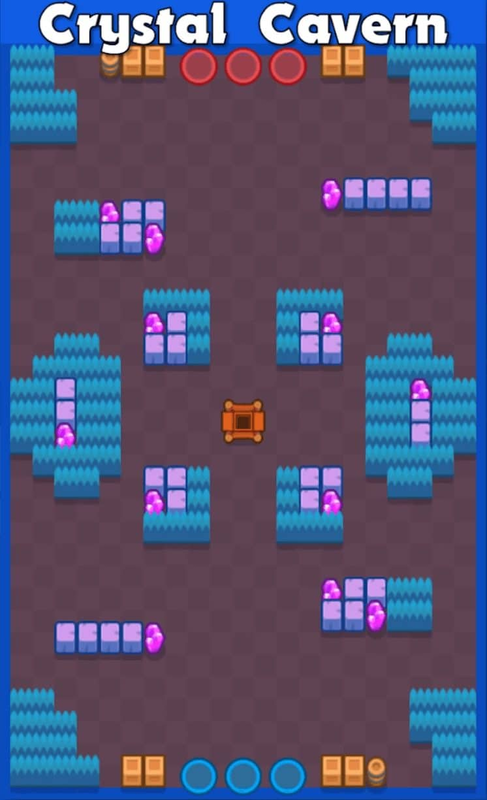 Shelly shines in maps that have lots of walls and lots of bushes for her to sneak around so she can get close up on the enemy brawlers. 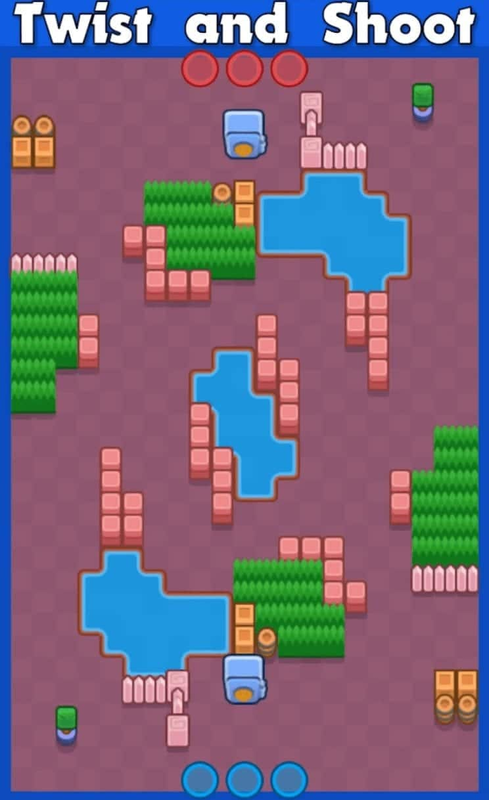 Nita is good on maps that have a medium amount of walls and some decent amount of grass that allows her to get up close to enemy brawlers that have a longer range than her. 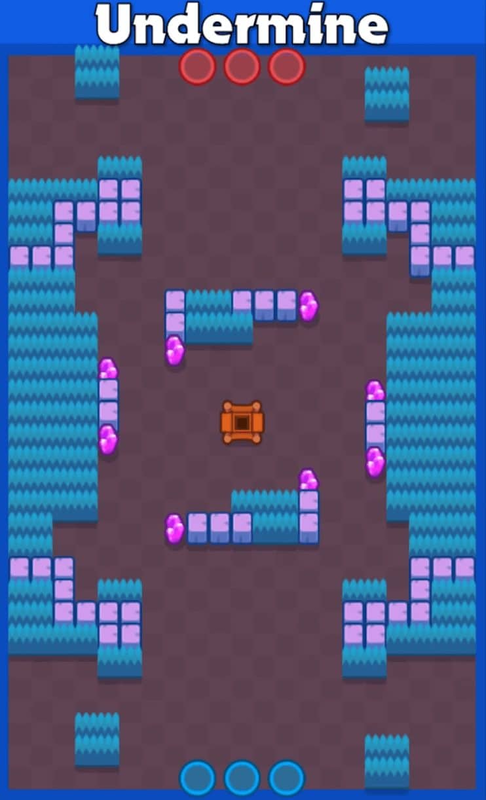 Colt is good on maps that are relatively open but have some walls in the way of the win condition, for example in Brawl Ball or Heist. 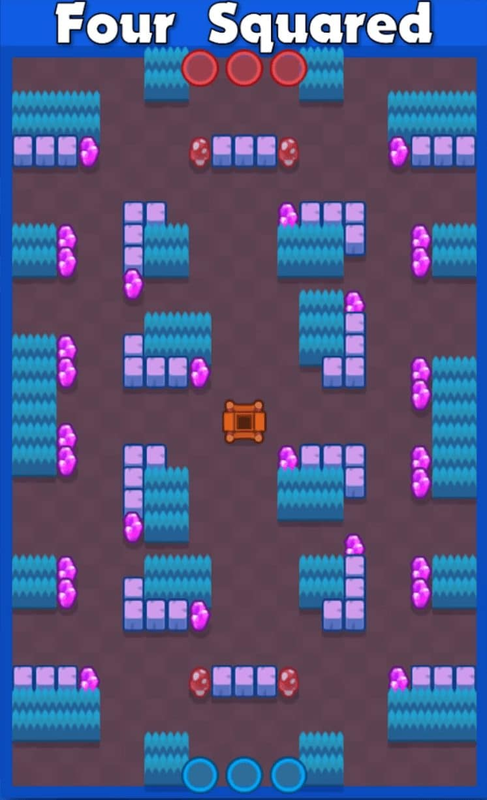 Bull is good on maps with lots of walls and lots of bushes that allow him to get up on enemy Brawlers really easily. His Super is great in Heist. 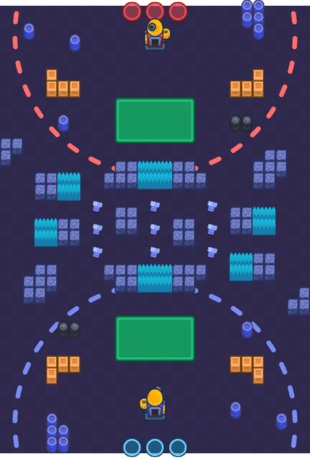 Jessie is best on maps with lots of choke points that allow her to hit brawlers more frequently as well as utilize her turret in different situations to help counter the enemy team. 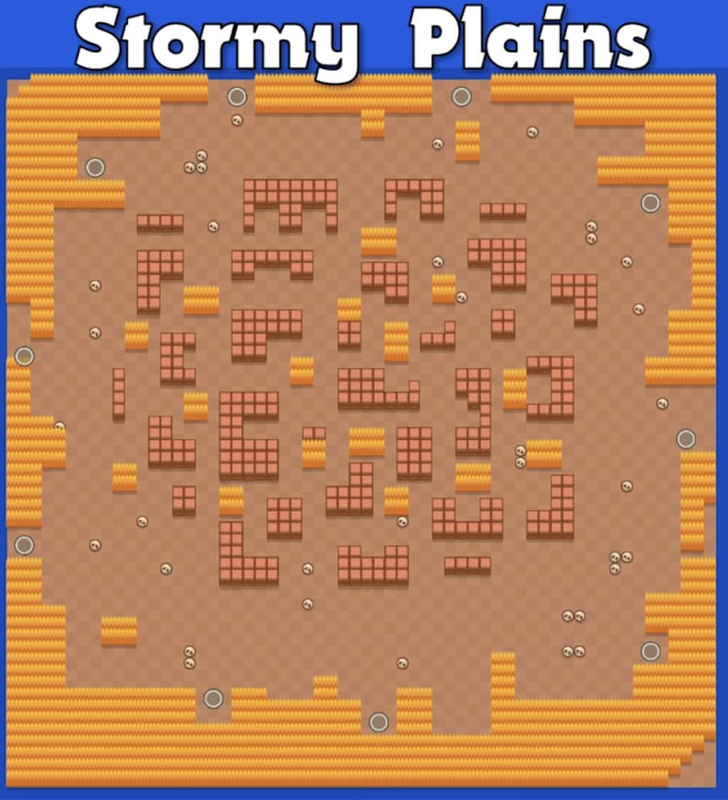 She does outrange a lot of brawlers so typically she does better on maps without a whole bunch of walls or a bunch of grass. 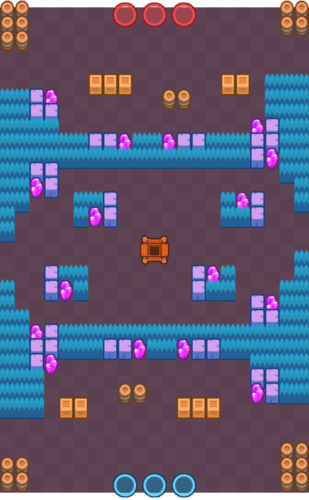 For Gem Grab, she can play it on any map with the right comp but for solo, I would recommend sticking to Crystal Cavern, Hard Rock Mine, Stone Fort and Undermine. choke points so that it’s a lot easier for him to actually hit those brawlers from a distance. 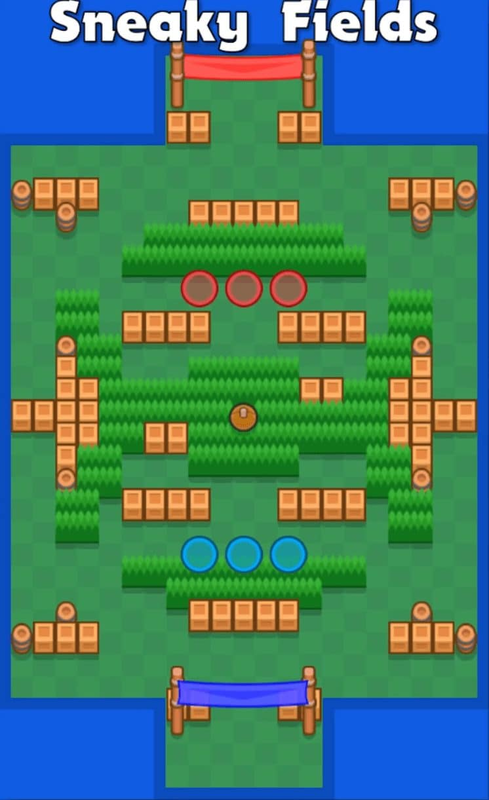 You can literally jump into Bounty on any map with Brock in soloqueue even though there are some maps that do have a lot of bushes, since he can actually use his Super to clear those bushes which will allow him to see enemy players and snipe them all from a distance. 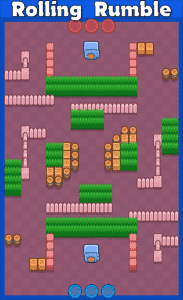 Dynamike is good on maps that have protective walls so that he can hide behind them and safely take out enemy players. 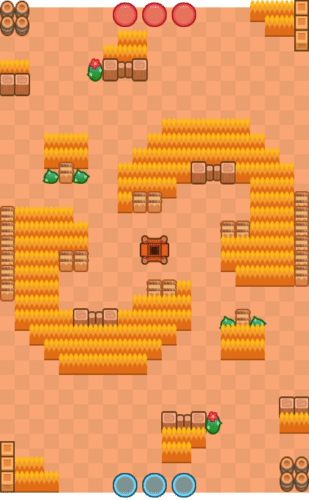 For Heist, he can be played on Bandit Stash, Cactus Corridor, Fancy Fencing, Forks Out and safe zone and the other maps as well with the right team comp. 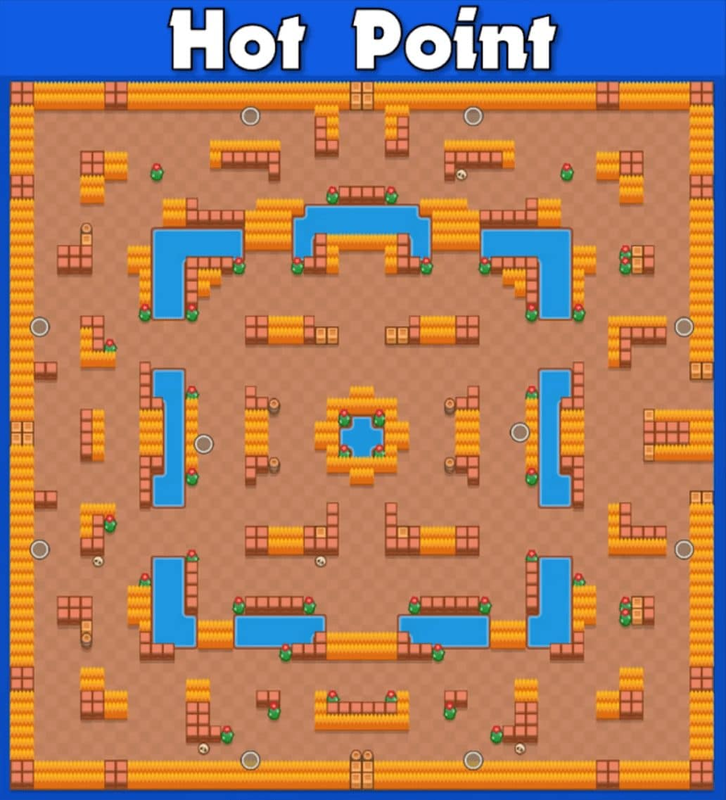 Bo does well on maps with lots of choke points to put down his Super, also with maps that have a medium amount of walls so he can take advantage of his range. 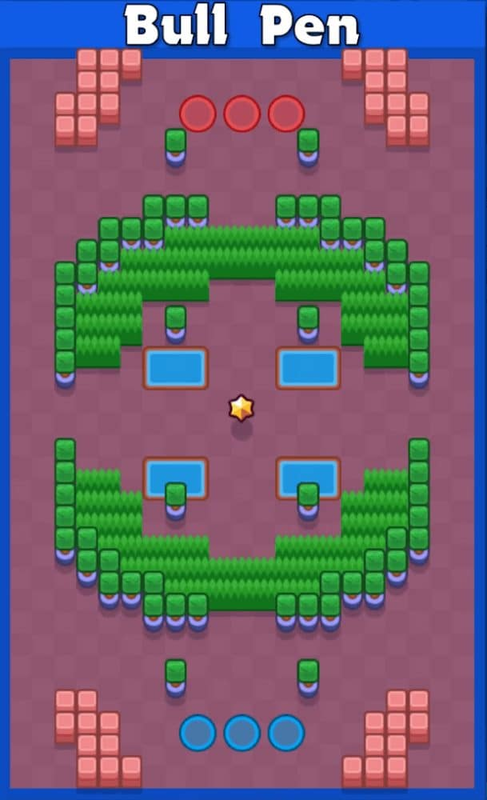 If you do have him maxed out and have his star power then he also thrives very well on maps that have a lot of bushes. 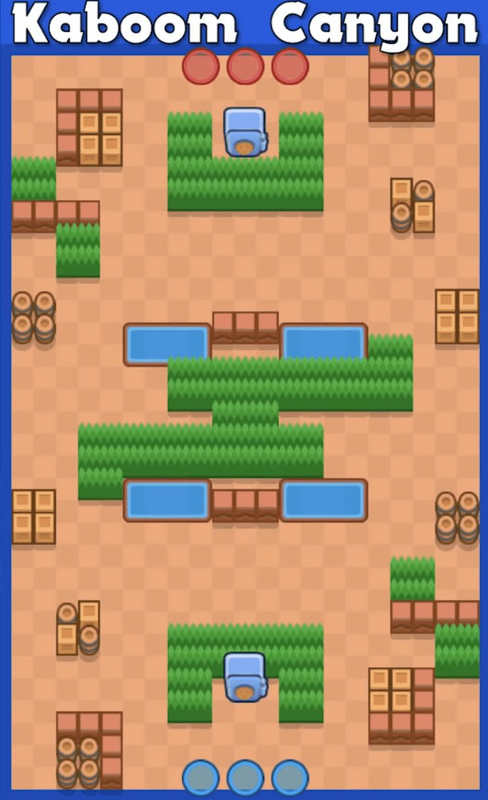 El Primo does best on maps with lots of walls and bushes that allow him to get up close to enemy brawlers. 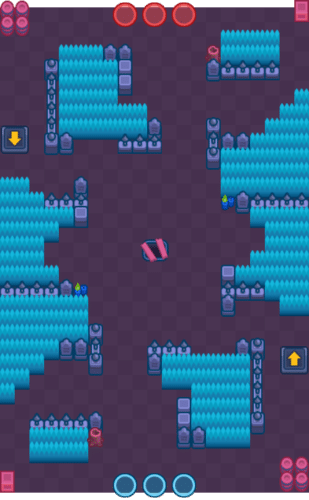 Gem Grab this is gonna be Chilled Cave. 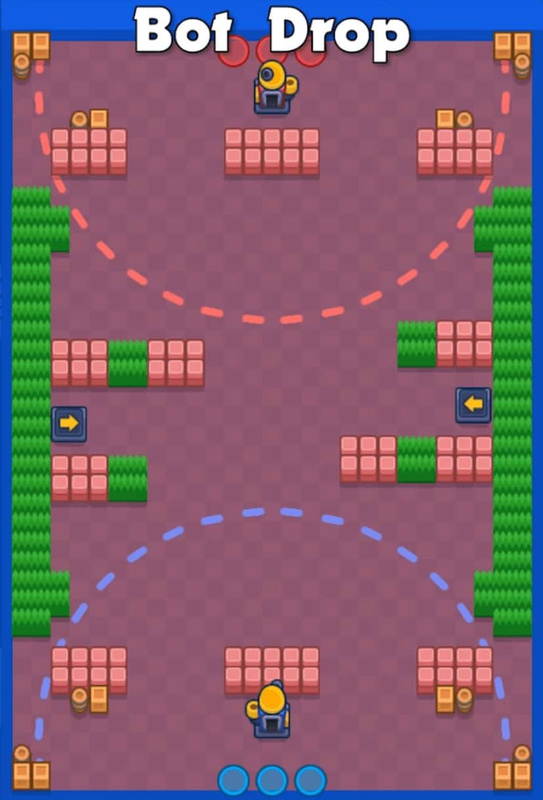 For Brawl Ball, you can play him in soloqueue with randoms for any of the maps with the exception of Backyard Bowl, where he can still be played just make sure you have the right team comp when you’re doing so. 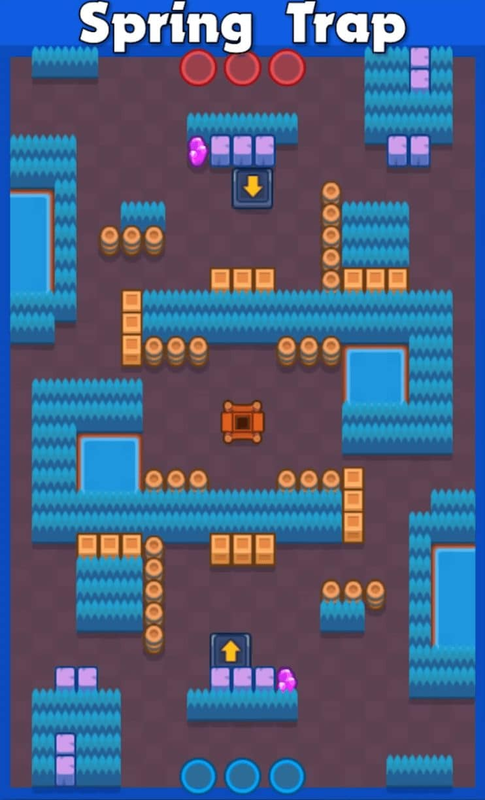 Barley is very similar to Dynamike with the fact that he does very well on maps to have very good protective walls that allow him to attack from a safe position. 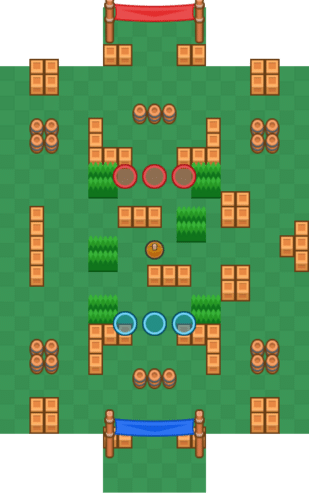 I also would not jump into the solo queue with Barley in bounty which is actually different than Dynamike who has more health and more burst potential than Barley does. 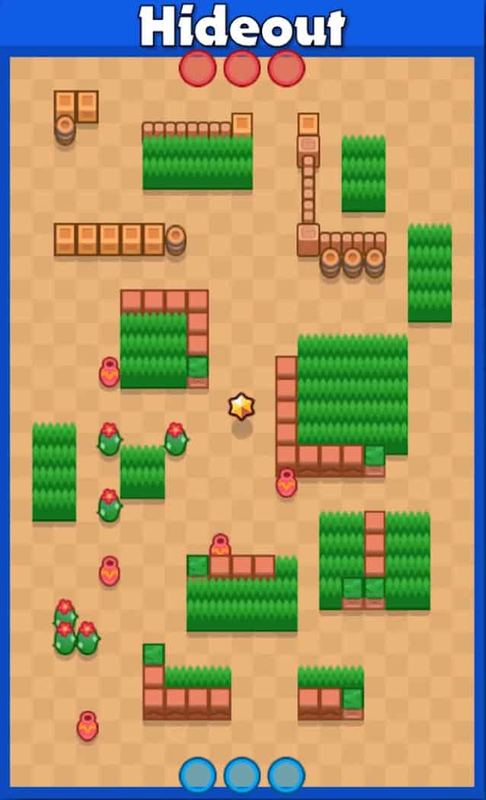 Poco works on maps with a medium amount of walls. 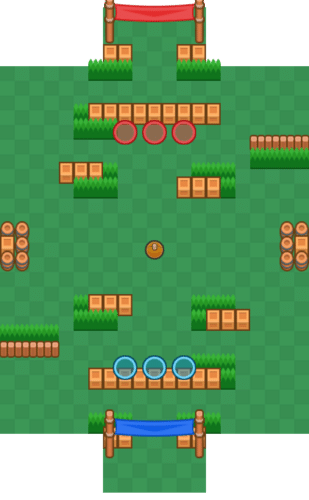 He wants to be able to just get close enough to the enemy brawlers to take them out and then be able to heal behind a wall so he doesn’t take damage himself. 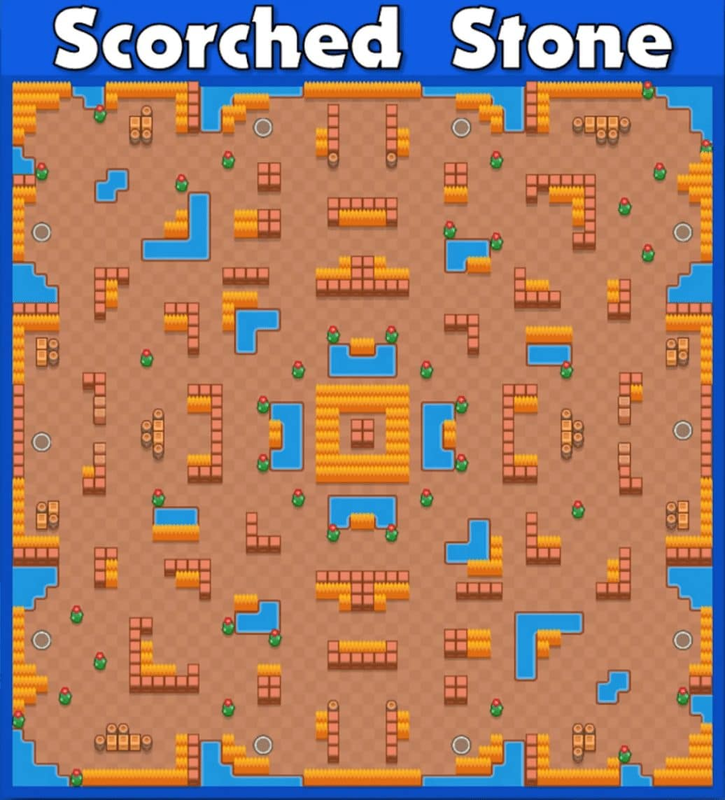 Too many walls and Poco is likely to get burst down by shotgunners who tend to thrive on maps with lots of walls. 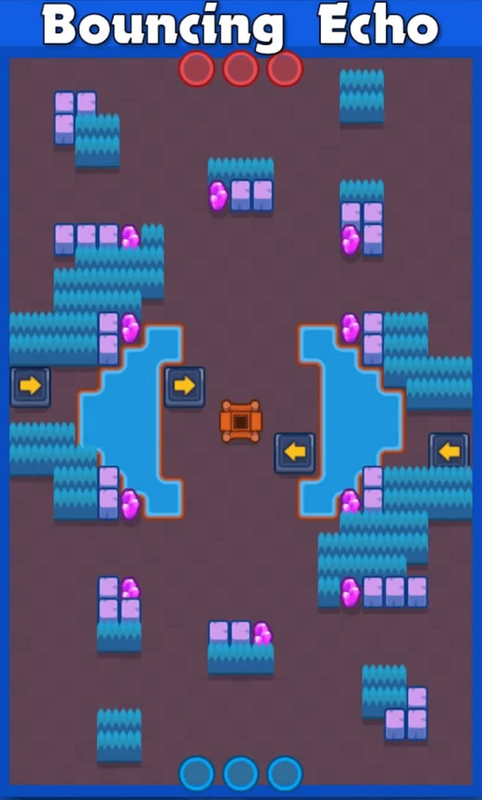 For Gem Grab, he can be played very well on every map with the exception of Undermine and Echo Chamber where typically if you’re playing with randoms then you’re going to want to play brawlers they’re a little bit more longer range. 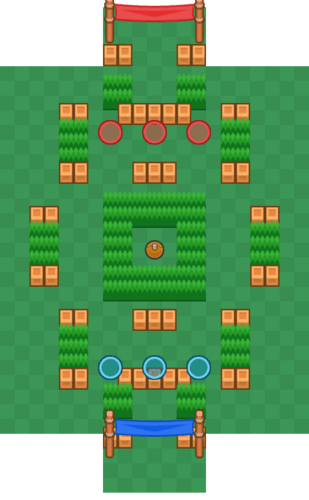 Carl does best on maps with medium amount of walls closely packed together, this is because he can use the walls to increase his dps as he could hit at the walls to make his pickaxe come back to him sooner. 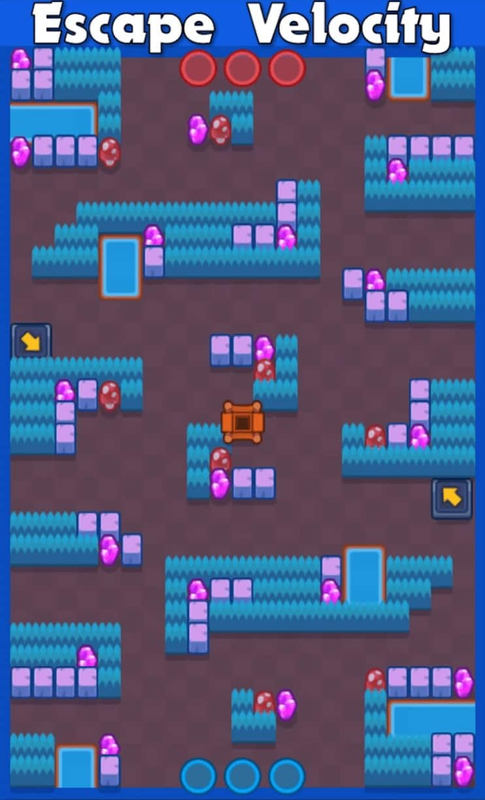 Ricochet does best on maps with lots of walls and corridors that allow him to bounce his shots a lot to get more range and then also control a large part of the map. 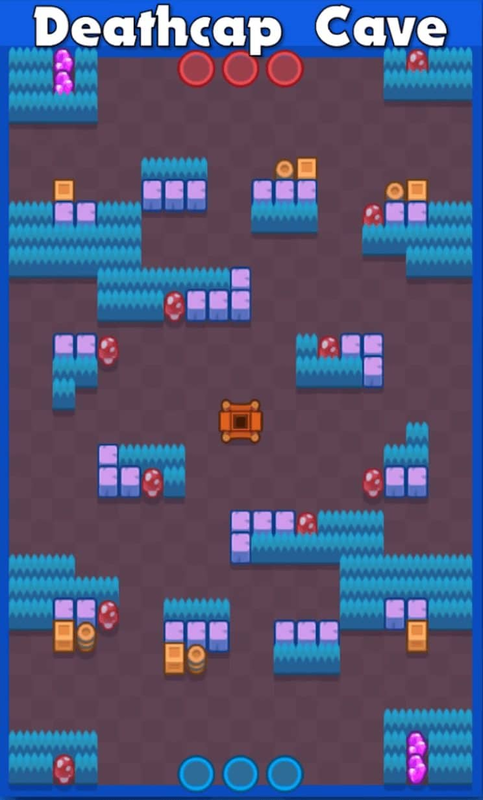 Darryl does better on maps with a medium amount of walls that allow him to super out from protection and deal a bunch of damage, then super back behind the walls and continue being protected until he can super in again. 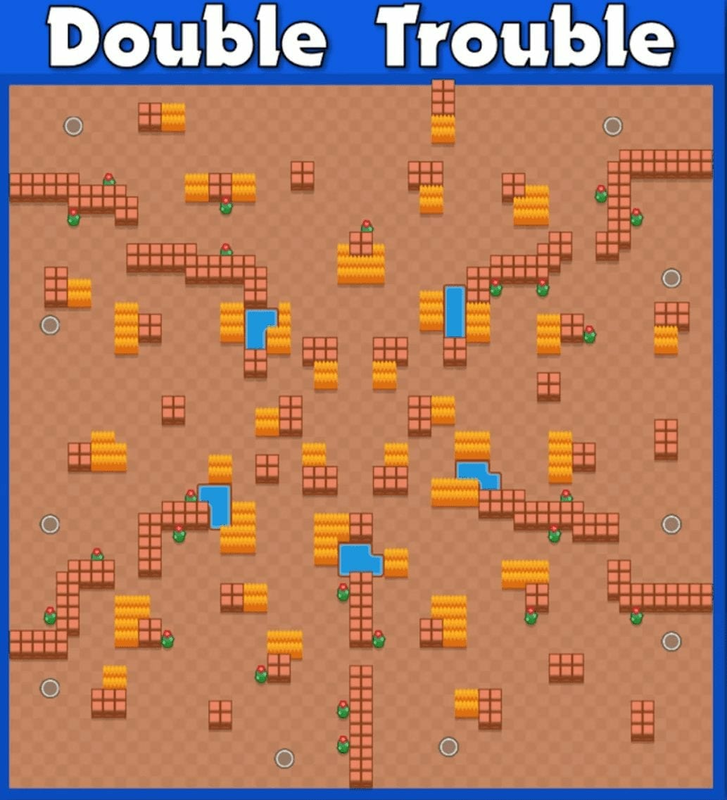 Too many walls and he tends to get overwhelmed by a lot of shotgunners, so actually I wouldn’t recommend playing him on maps that have lots of walls. 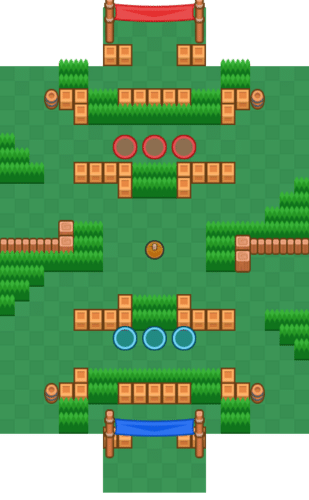 Penny does best on wide open maps that have lots of choke points and those choke points are very important because then it makes it a little bit easier for her to aim her shots and hit a brawler. 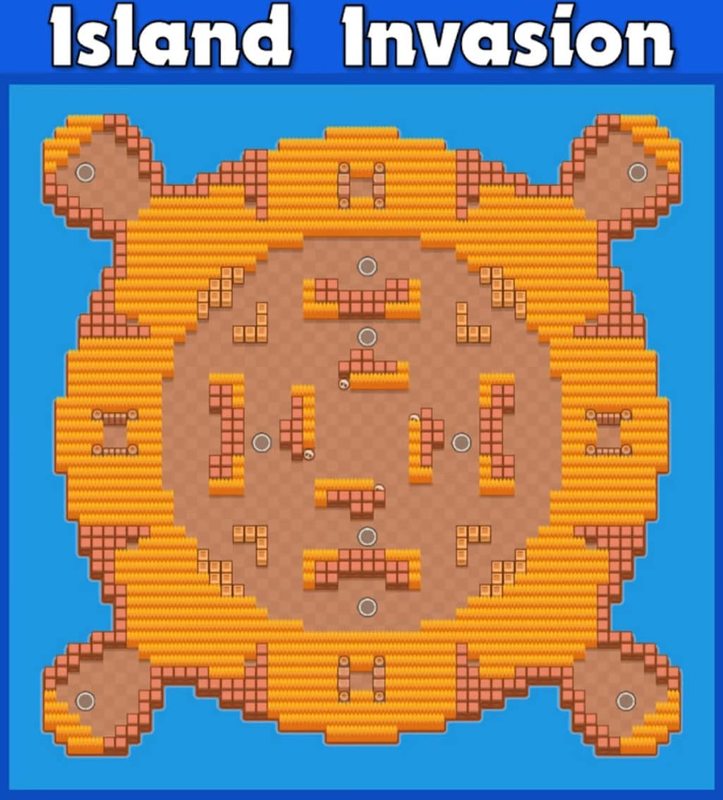 But she also wants to be on maps that do a really good job of having a protective wall for her to hide her turret behind particularly in the middle of the map. 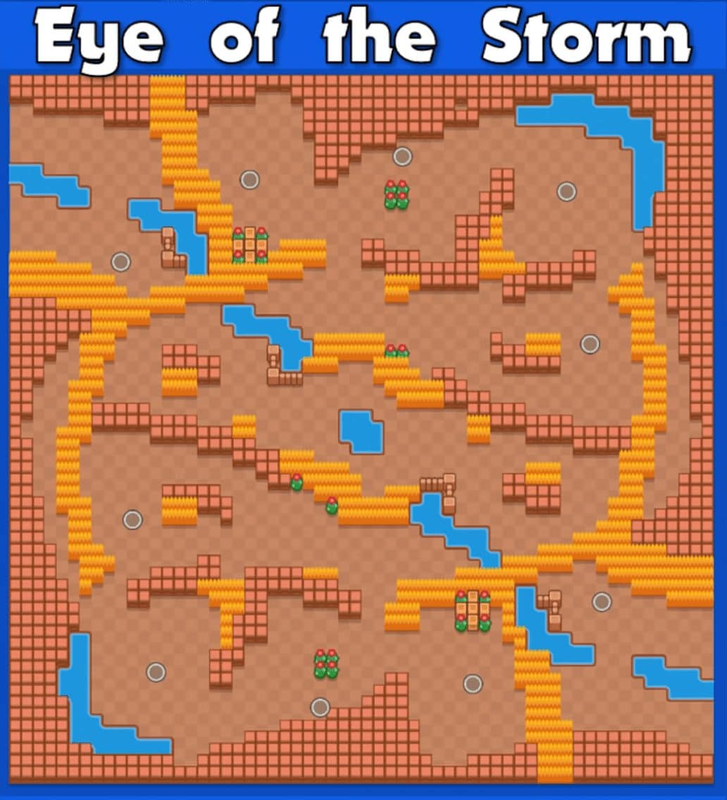 That actually means in Gem Grabs she’s pretty much very good on every single map with the exception of Flooded mine. 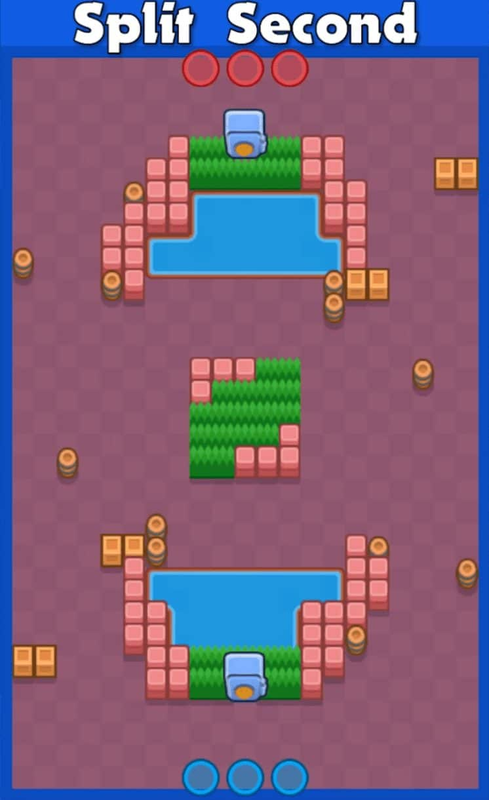 Piper does her very best on very wide open maps with a few choke points that will make it easier for her to hit enemy brawlers. 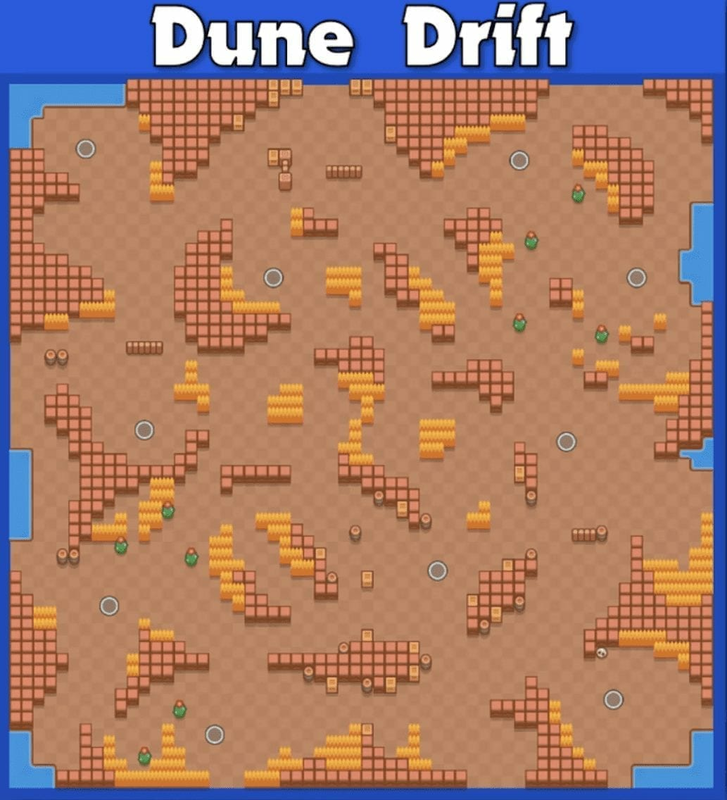 She typically doesn’t thrive too well on maps with a lot of grass because it makes it a lot more tricky for her to actually aim her shots. 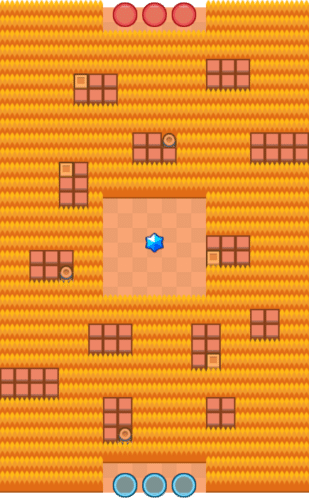 Then she does want some grass so that she can use her star power to get some extra damage though. 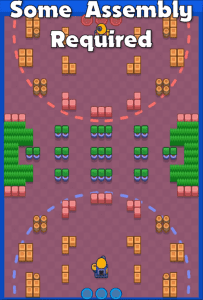 For Gem Grab, there are a lot of maps that she can actually be played with the right comp if the meta actually calls for it but I would not recommend doing that with randoms. 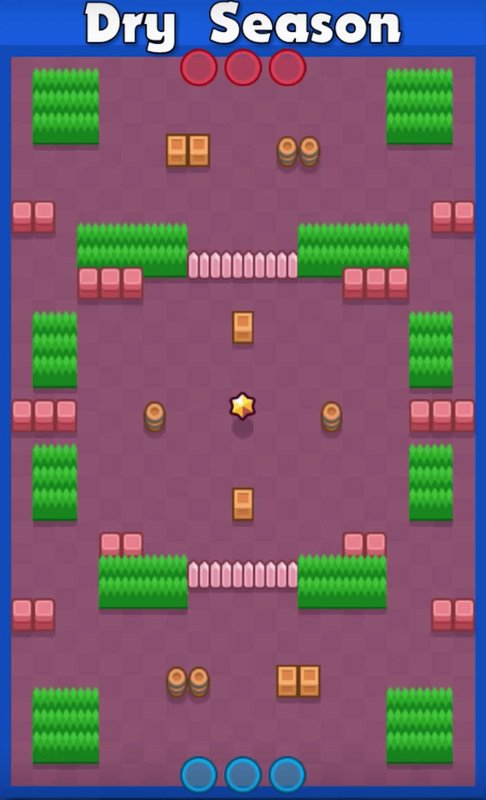 The same is also true for Brawl Ball and Heist as well so really what it comes down to is Bounty where she is the queen due to her ability to burst down enemy from a long distance while staying alive and out-ranging them. She can be played on every single map with the exception of Snake Parry and Outlaw Camp with randoms and if you do have a max Bo on your team then she’s even good on those maps. 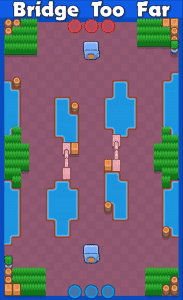 Pam is good on maps with a medium amount of walls that are relatively wide open. Having few choke points is beneficial to her due to her wide arc and the fact that choke points aren’t as necessary to her as other brawlers like Jessie or Penny. 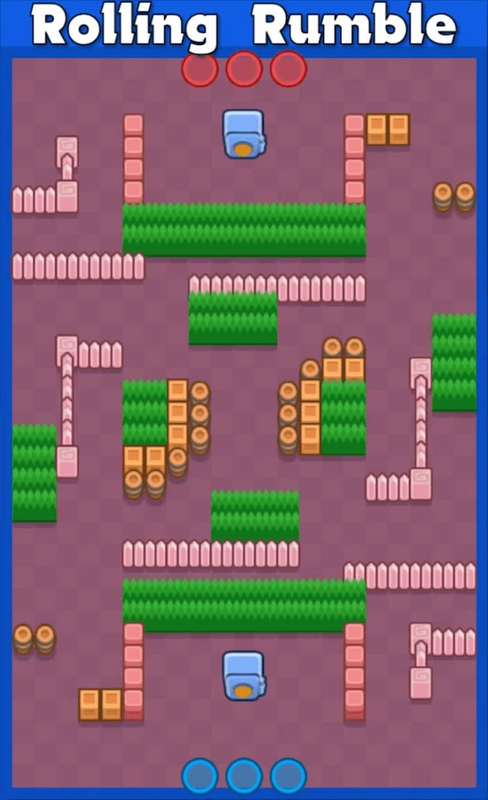 In Brawl Ball, she can be played on Backyard Bowl with randoms because it’s a little bit more wide open than the other Brawl Ball maps and because she has such a high damage per second that allows her to actually deal with those tanks. 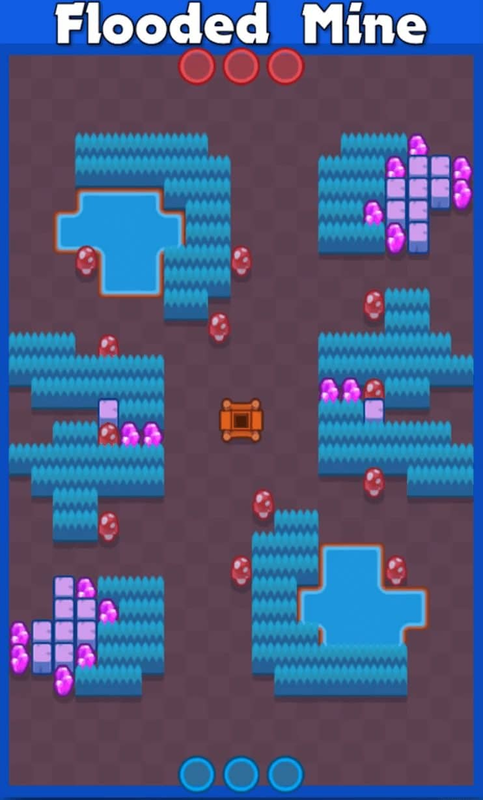 Frank is good on maps with a medium amount of walls and bushes. 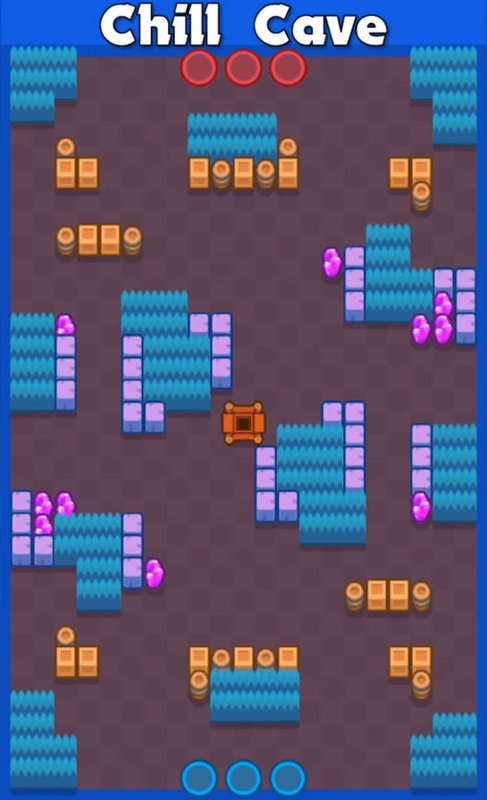 Mortis does well on maps where there’s a medium amount of walls and grass for him to use as cover so that he can get close to enemy brawlers despite his short range. up them and take them out before they can actually do anything. For Gem Grab, he can be played as an aggro brawler, not as a Gem Carrier. 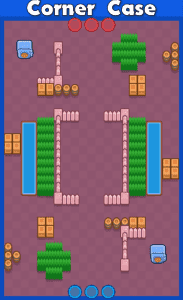 Tara does best with a medium amount of walls and bushes. 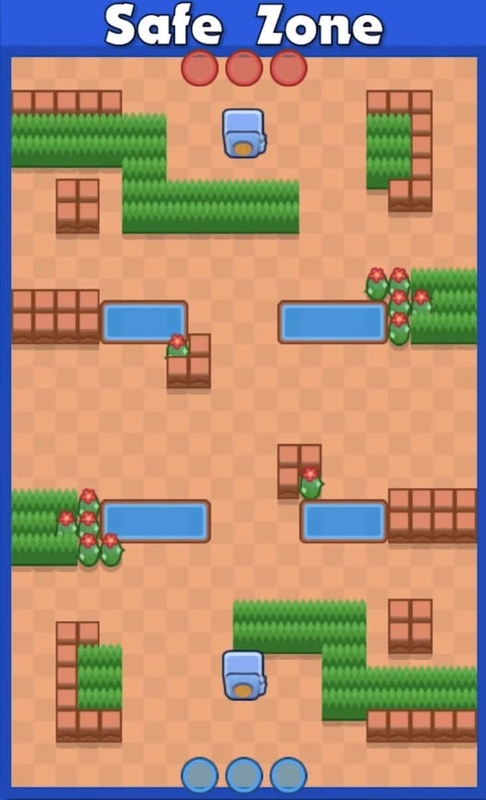 She does benefit from having some bushes to walk out and surprise the enemy team with her Super so that’s really important, but if there are too many walls then people can actually use those walls to stop her super from pulling them in. 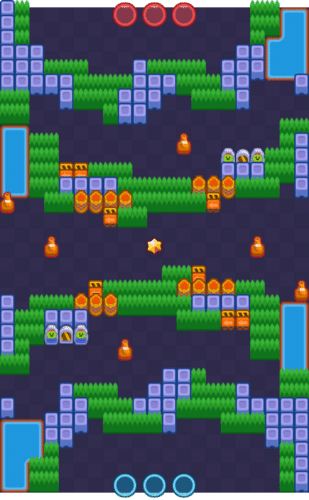 Gene works better on open maps with low amount of walls. Gene might seem like a medium range brawler but actually he is a long range poker. 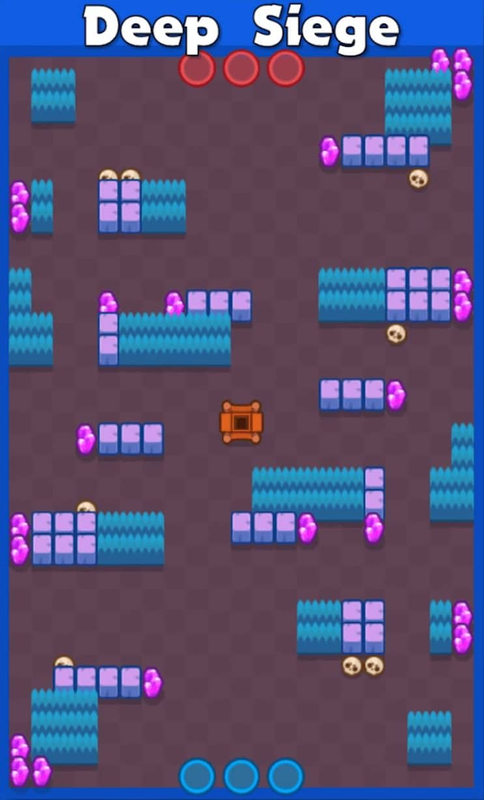 Just like mortis he thrives on maps where there are going to be squishy brawlers so that he can pull them with his super and finish them in a couple of quick shots. 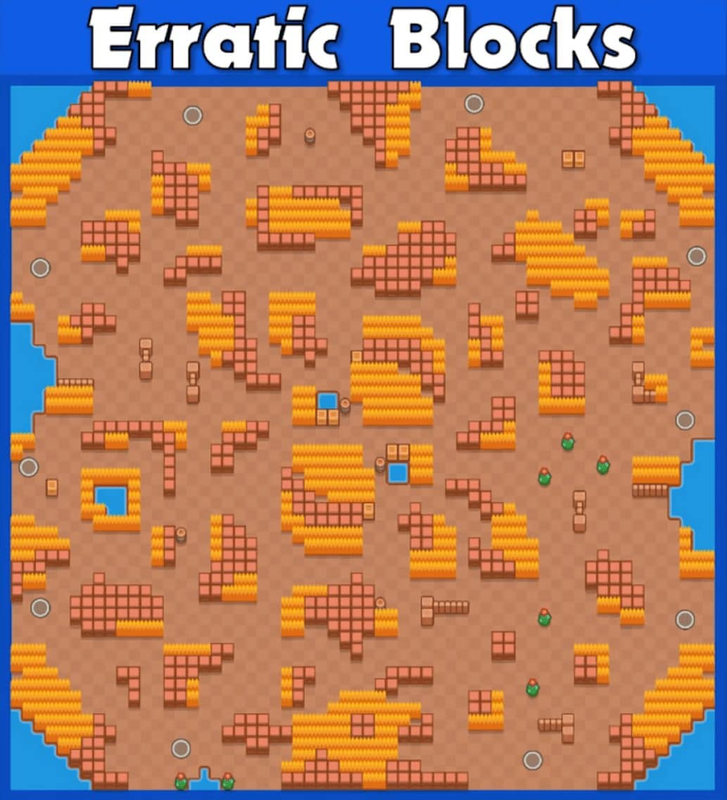 He doesn’t do well on maps with more walls as those maps promote tanks like primo and bull and Gene does’t have the dps to handle them. 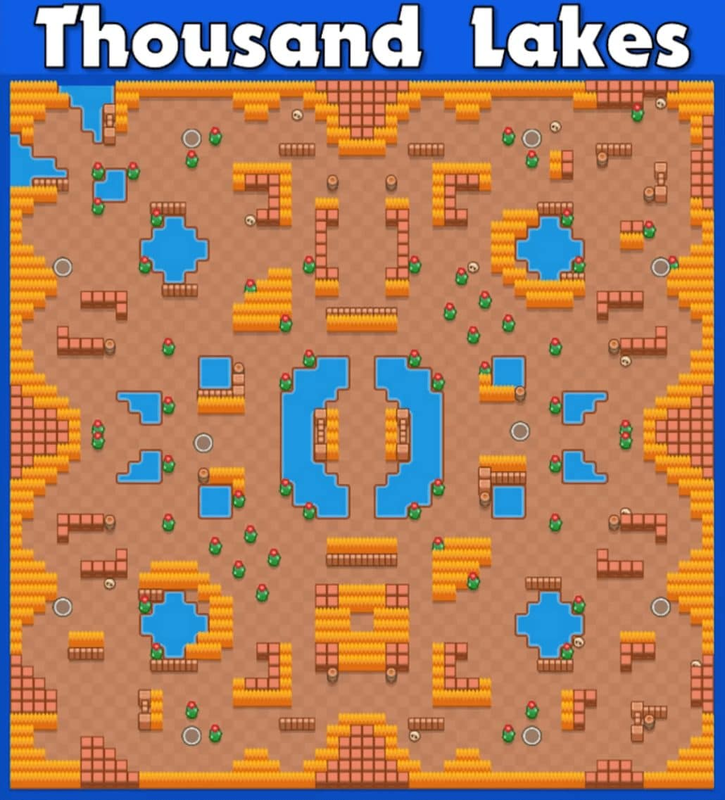 Spike thrives on maps with a medium amount of walls. 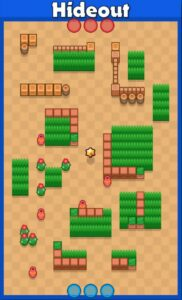 It typically doesn’t matter too much if there’s a ton of grass or several choke points because his attack just does such a good job at covering a very large area even around walls. 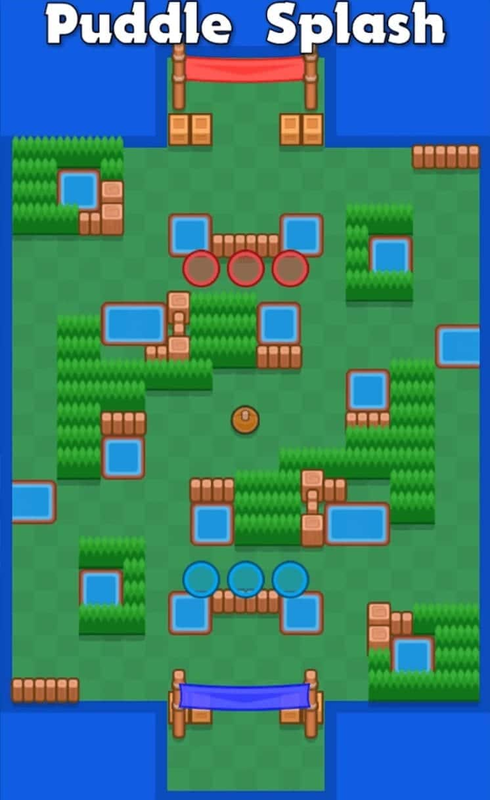 Crow does his best with a medium to low amount of walls on a map. 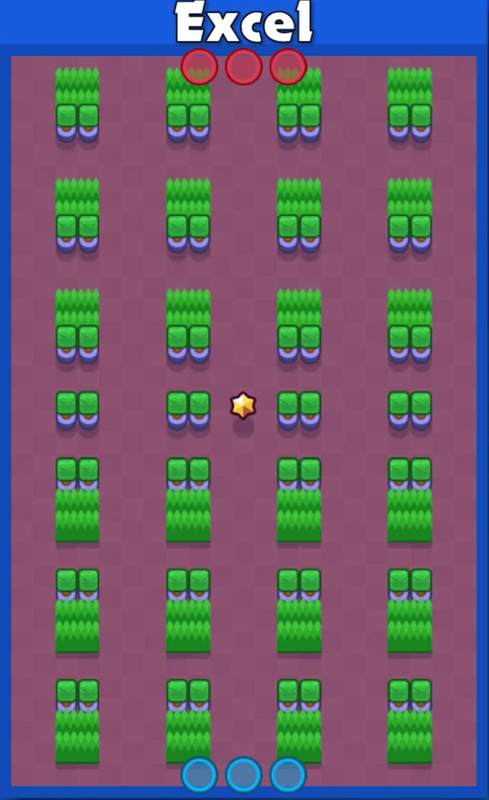 Because of his poison, he thrives on maps that have a decent amount of grass because normally brawlers that would thrive with not being seen in the grass just get ticked with poison and then you can see where they are. 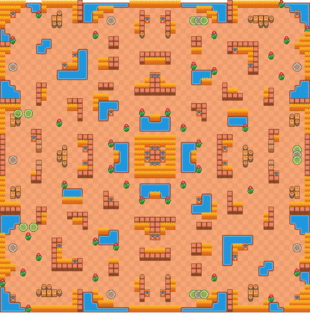 Leon thrives on maps with either lots of walls or a medium amount of walls. 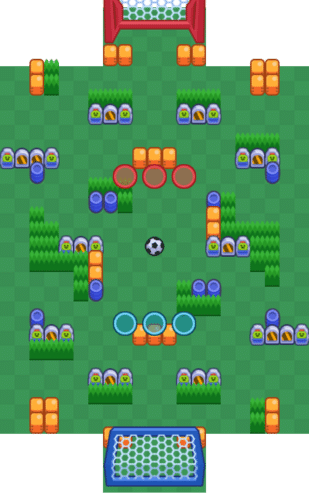 For Leon, more grass is better because that’s more places for him to activate his Super. Of course at the time of writing this guide, Leon is incredibly strong.